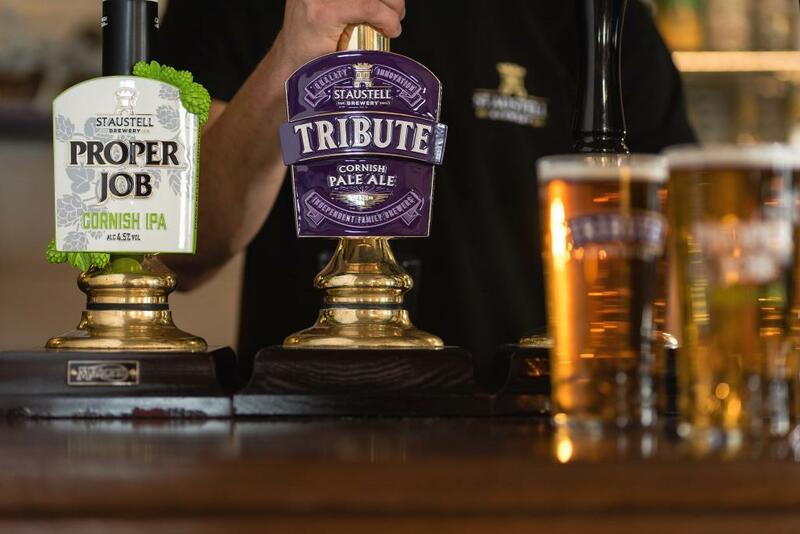 St Austell Brewery has again been ranked among Britain’s leading private mid-market growth companies with the biggest sales. The company is among just nine from the south west to appear on the 14th annual Sunday Times Grant Thornton Top Track 250 league table, which will be published this weekend. The brewery appears in 173rd place on the list – up two positions on 2017 – with annual sales of £169 million. The full league table is published on Sunday (Oct 7) as a 10-page supplement within the business section of The Sunday Times, both in print and in the digital edition, and on www.fasttrack.co.uk.